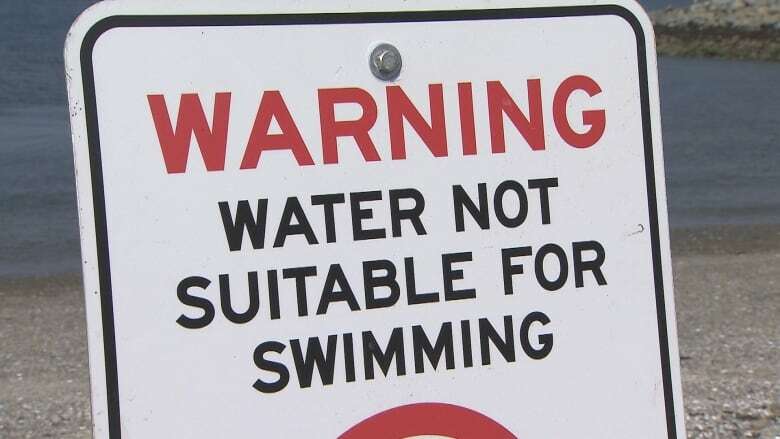 Vancouver Coastal Health says English Bay, Jericho and Sunset beaches will remain closed until further testing due to high levels of E. coli contamination. English Bay, Jericho, and Sunset beaches remain closed until further testing due to high levels of E. coli bacteria. The health authority released an advisory Saturday announcing unsafe levels of E. coli bacteria in the beach waters. Trout Lake and Bowen Island's Snug Cove have had warnings in effect since July 19 and June 20, respectively. Dr. James Lu with Vancouver Coastal Health says his team works with Metro Vancouver which samples water quality for municipalities at regional district beaches every week. The three beaches had certain samples with extremely elevated bacterial content. "We asked Metro Vancouver to sample on Friday again. It remained quite high, and that was why we decided to close," Lu said. He said Metro Vancouver will be sampling again on Monday and new results should come in on Tuesday. "We are seeing these sudden increases in E.coli counts," Lu said. "The reason is not really clear." Lu says it could be due to increased boating and traffic around English Bay, the confined shape of the bay which doesn't allow water to circulate as well, an increase in people using beaches with their pets or extended hot weather which helps bacteria to grow. He also said it could be more likely in the future to see an increase in such advisories. "With population increase and with warmer summers and longer summers, we will run into more bacteriological quality issues."